iPhone X vs iPhone 8 (8 Plus): Which One Should You Upgrade? The brand new iPhone X will come out later this year, and so will the new versions of the iPhone 8 and the iPhone 8 Plus. Which should you buy for Christmas? What's the difference between these models of iPhone anyway? As new details of the iPhone X have trickled into the media, we're starting to get a clearer look at what the actual differences between the iPhone X and the iPhone 8 may be. The body design will be similar (except for screen materials and the Home button). They will be made out of glass in order to accommodate wireless charging. The body of the iPhone X and the iPhone 8 will be similar, but the iPhone 8 will feature an LCD screen. On the other hand, the iPhone X will have an OLED screen. The iPhone X will be 5.8-inch in length, so it will have a bigger screen in total size, while the iPhone 8 is 4.7 inches and the 8 Plus is 5.5 inches. The iPhone X will feature a set of powerful dual cameras in a vertical configuration. The cameras in the iPhone 8 line will be less powerful and will be horizontally placed. Also Read: The iPhone X Camera: Everything You Want to Know! The iPhone X will no longer have Touch ID at all and will use Face ID in its place. The iPhone 8 and 8 Plus may still have Touch ID. Also Read: Will Facial Recognition Replace Rear Touch ID in iPhone X? One major change will concern the Home button. While a physical home button will remain on the iPhone 8 line, on the iPhone X the physical Home button will be gone, in favor of a virtual one. This is to make the iPhone X completely sleek and smooth on the front, and to give it more screen real estate. The new line of iPhones will also most likely be water-resistant. There are many changes that the iPhone has gone through over the years, and these new iterations of the beloved smart phone is no different. 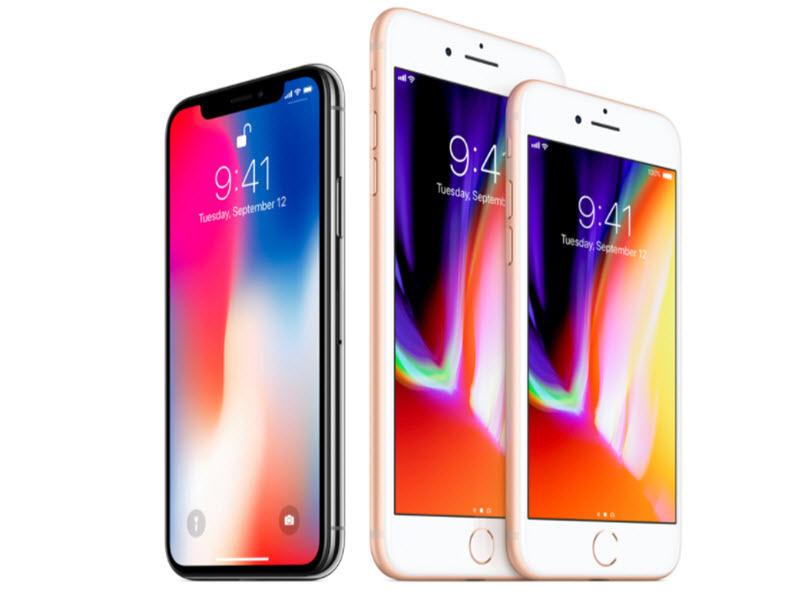 While there are differences between the iPhone X and the iPhone 8 / 8 Plus, all of these are still top-of-the-line products in the smart phone market. Whether you're getting an iPhone X or an iPhone 8, it's important to protect your privacy. When you delete data on your iPhone, traces of your private info can still be left. 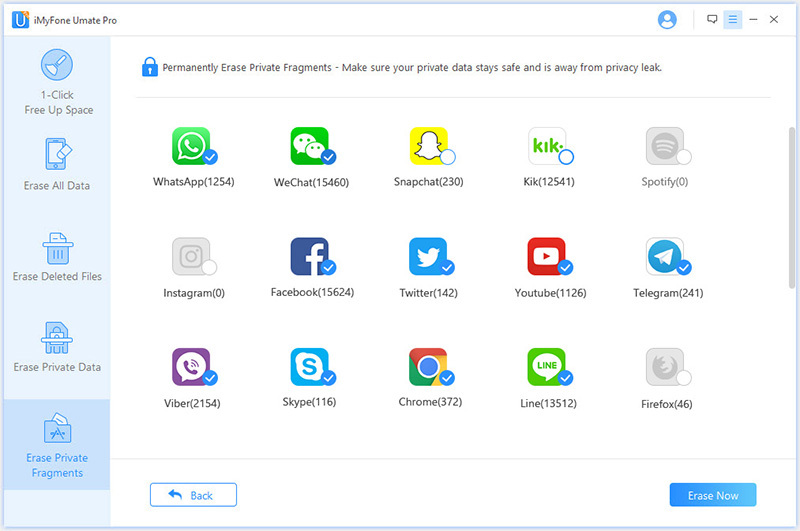 This is why you need a special tool like iMyFone Umate Pro Win or Mac to permanently delete your private data. Permanently erase private info, which cannot be recovered, even by hackers with special software. Delete private fragments that 3rd-party apps leave behind. Permanently remove files that you “deleted” manually, but that are still left in your storage. Delete all data permanently. This is better than a factory reset because your files will be unrecoverable. It's perfect for when you need to sell or give away your phone. Delete junk files and make space on your iPhone for free.